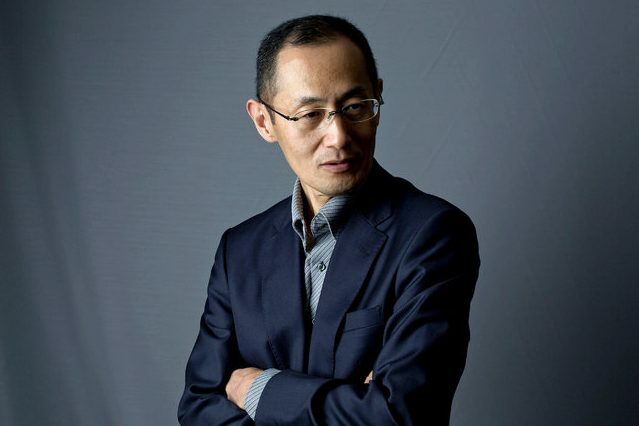 In conversation with the New York Times, Dr. Shinya Yamanaka, the director of Kyoto University’s Center for iPS Cell Research and Application and researcher at the Gladstone Institutes, illuminates the complexities and future of stem-cell research. Yamanaka was jointly awarded the 2012 Nobel Prize in Physiology or Medicine for reconfiguring adult cells back to their pluripotent states. These induced pluripotent stem cells, or iPS cells, have been used as treatments for conditions such as macular degeneration. However, Yamanaka mentions that these treatments are temporarily suspended because of the possibility of mutations developing in the patients’ iPS cells. Cancer could be a potential outcome because the production of iPS cells increases the chance of mutations. Researchers are rigorously testing to make sure that there are no cancer-causing mutations and that the cells function as they should. In order to be certain that these cells are safe, they are transplanted into mice or rats for about a year. Yamanaka approximates that only 100 lines would be needed to cover the Japanese population and 200 lines for the US population. Yamanaka acknowledges that the potential for stem cells may have been too eagerly anticipated as they can only remedy the small portion of diseases that are caused by a single cell failure such as heart failure. Stem cell therapy cannot target diseases caused by multiple types of cell failures. He mentions an alternative to iPS known as direct cellular reprogramming, which would be beneficial if the patient in question was elderly instead of a younger person, and if the area targeted was larger instead of a small wound. In essence, Yamanaka highlights the need for “an ethical consensus” in order to understand how to move forward with advancing stem cell technology. Further, iPS cells are fairly young – they are only ten years old. For patients to be able to receive these treatments requires money and time. In the mean time, Yamanaka recommends arriving at an ethical consensus on the use of stem cells.